If you’re looking for a personal injury attorney in the Riverside, CA area, you might have slipped and fallen on someone else’s property, been struck by a negligent driver, or been attacked by someone else’s dog. A personal injury attorney can handle all of these types of cases and many more. It’s best not to hire the first injury attorney you come across. Spend a little time researching the attorney’s background and get the most out of your initial consultation by bringing a list of relevant questions. There are plenty of personal injury lawyers out there, but not all of them have years of experience in and out of the courtroom. Look for a personal injury attorney who has at least a couple of decades of experience. Experienced lawyers understand the fine art of negotiation during settlement talks and they know the tactics the other party might try to use in the courtroom. Seasoned attorneys can provide you with the one-on-one service you deserve and the personalized guidance you need to move forward with your life after the accident. When you’ve identified a personal injury attorney who might be right for your case, schedule an initial consultation at the law office. This brief consultation should be free of charge and without any obligations. It’s a chance to meet each other, discuss the case, and consider the details of retaining legal counsel. Bring a list of questions you have about your case and the attorney’s qualifications. During your consultation, feel free to ask the injury lawyer about past cases he or she has handled that were similar to yours. It’s acceptable to ask for an estimate of how many cases the law firm has handled over the years and how much money in jury awards and settlements the law firm has recovered for clients. Before hiring the personal injury lawyer, you should have a clear understanding of the legal fees involved. It’s generally best to find a lawyer who works on contingency, which means that he or she will not recover a fee unless there is a favorable resolution to your case. Motorcycle accidents have a higher potential for serious personal injury or death than many other types of automobile accidents. This is because motorcycles leave riders much more vulnerable to injury when they are struck or lose control. If you have been involved in a motorcycle accident or any other type of vehicle collision, contacting an auto accident lawyer near Riverside, CA, is an important step you should take to protect your rights and seek reparations for injuries that may have occurred. Regardless of the cause for your accident or the party at fault, working with a car accident lawyer is a smart move that will ensure your case is treated properly under California’s personal injury law. Motorcycles are unique vehicles that handle very differently than enclosed vehicles. One of the most common causes of motorcycle accidents is poor handling, either through rider inexperience, unexpected occurrences such as animals, people, or obstacles in the path ahead, and changes in weather that make driving and handling more hazardous. As a driver, it’s important to understand that motorcycles are less stable in poor conditions, and provide extra space and time for riders to stop and maneuver to avoid an accident. If you own a motorcycle, ensuring you have the skill and strength to handle it is vital to your safety. Car and truck drivers often cause motorcycle accidents . When driving a traditional vehicle, many drivers unintentionally ignore the presence of two-wheeled vehicles, such as bicycles and motorcycles, or misjudge the likelihood of a collision. This most frequently occurs at intersections and when making turns or lane changes, when drivers often miss or misjudge the presence of pedestrians, bikes, and motorcycles. The best way to avoid this issue as a driver is to be aware of your own tendency toward ignorance; as a motorcyclist, slowing down when a car in front of you signals to turn or change lanes and assuming they do not see you is the safest way to avoid a collision that could cause serious personal injury. Losing a loved one is a difficult experience, regardless of the circumstances. However, that loss can feel more acute when your family member died as a result of another’s negligence. A wrongful death claim may be brought by the surviving family members of a deceased individual against one or more persons when it is believed that the circumstances surrounding their loved one’s death could have been prevented. These lawsuits seek to provide reparations for the family members to atone for factors such as the financial, physical, and emotional losses suffered as a result of the death, such as the loss of financial support, physical actions, guardianship or companionship, and even funeral and burial expenses. If you are considering filing a wrongful death claim, it is essential to work with an experienced personal injury lawyer in Riverside, CA , to file your claim and support your case. 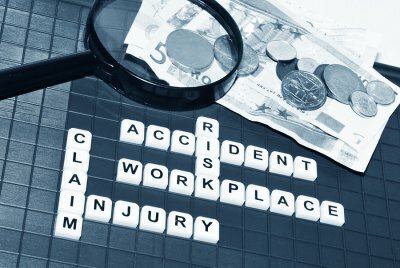 Accident attorneys have an up-to-date working knowledge of your legal resources if you have suffered an injury or loss due to negligence. Your personal injury attorney will provide you with the guidance, counsel, and legal knowledge you need to file a successful wrongful death claim or a personal injury claim. If you have been injured in an accident, a personal injury attorney serving Riverside, CA, is your best resource when seeking reparations for your losses. 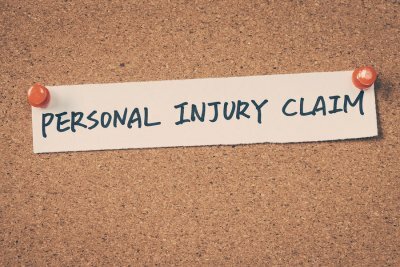 Understanding how personal injury law works and how you can expect a personal injury case to proceed can reduce stress and uncertainty associated with your situation. When a personal injury claim is made, the parties involved have the opportunity to settle the claim outside of court. During a settlement, you and your personal injury lawyer will determine whether the offers made by the party at fault for your accident are adequate to close the case. 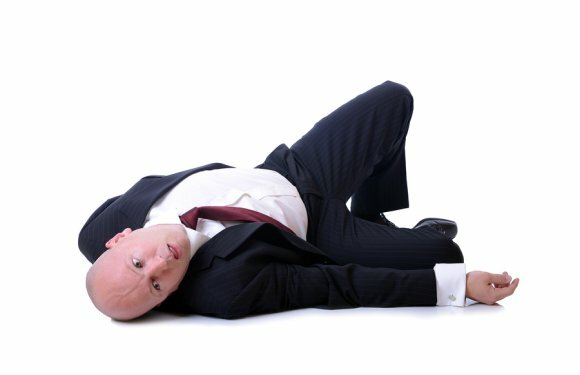 The person or party responsible for your accident may offer an out-of-court settlement before or after you have filed a personal injury claim; the option to settle remains after your case has gone to court and even while the jury is deliberating, provided no final verdict has been made. However, once you have accepted a settlement for your injury, you may no longer file further legal claims for additional reparations. If the personal injury case cannot be settled out of court to the satisfaction of both parties and their accident attorneys, or a settlement is not offered at all, your personal injury claim will go to court and proceed through the civil trial process. During a civil lawsuit, both parties and their accident lawyers will appear in court and make their cases to a judge and jury. The trial process may include the submission of evidence, such as accident reports and tickets served, as well as the examination of eyewitness accounts and the testimony of any law enforcement offices that handled the situation, such as during an auto accident. Finally, a judge or jury will determine the validity of the claims and whether the defendant was at fault for the accident, as well as assign the final monetary value of any reparations the plaintiff receives.